You may need to calculate your IRA basis at tax time. When you make a non-deductible contribution to a traditional IRA, according to the Internal Revenue Service, you create cost basis in your IRA. Cost basis is typically defined as the purchase price, or the amount you invest, in a security. Your basis in a traditional IRA is not subject to income tax at withdrawal (which is the main reason why you'd be needing to calculate it, come tax time). 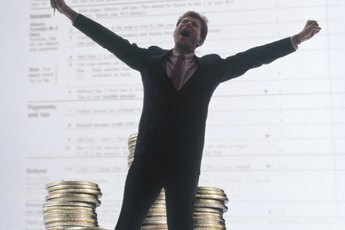 Gather from your files the IRS Forms 8606 you have filed through the years for all the traditional IRA accounts you own. Every time you make a non-deductible contribution, you must file Form 8606. If you have lost track of your forms, contact the IRS online, by phone or mail to request copies of your tax returns for the years you are missing. Sum the non-deductible contributions made to all of the accounts using data from Line 1 of your Forms 8606. The resulting figure represents your cost basis across the IRAs. Gather your Forms 1099-R for all the accounts. You get this form by mail from the trustee when you take money out of an IRA. Survey the figures in Boxes 1 and 2a on all the 1099-R forms to see if the two figures differ. For any forms on which the figures differ, deduct the taxable amount from the gross distribution amount. Add together the results of this calculation from all the forms. This figure represents your total non-taxable withdrawals. For example, if you took a distribution of $1,000 one year and only $800 of it was taxable, the equation is $1,000 minus $800, or $200. Deduct your non-taxable withdrawal figure from your total cost basis figure to arrive at your total cost basis over the multiple IRAs. 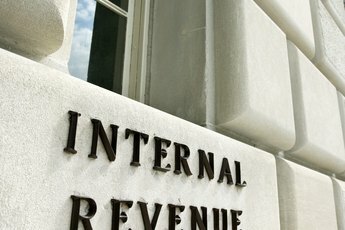 If you've mislaid your Forms 8606, you can request free transcripts of tax returns for the past three tax years by visiting the IRS website and navigating to the "Order A Transcript" page. You can also phone 800-908-9946 and follow the recorded prompts. Download Form 4506T-EZ and complete it to order a transcript by mail. 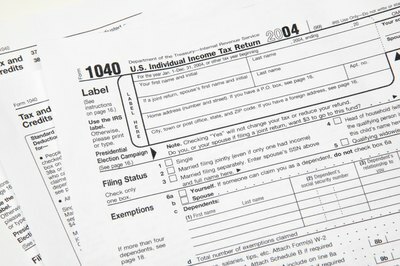 If you want an actual copy of a return, download and complete Form 4506 and mail it to the IRS with a $57 per return processing fee. 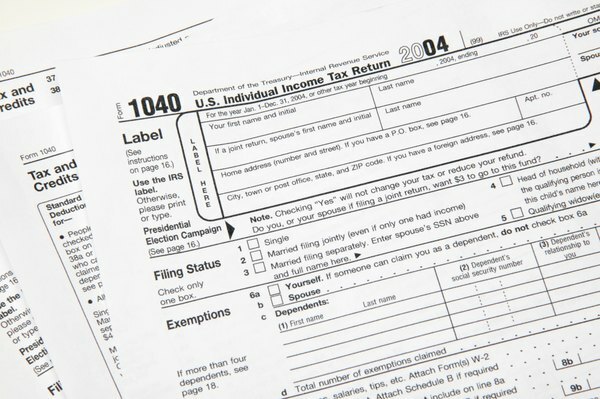 You can get return copies from the past seven years using Form 4506 and paying the fee.